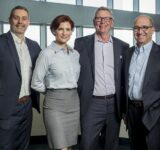 Mill Creek Residential has opened a new regional office in Jersey City, where it plans to support its continued growth in New Jersey and New York. 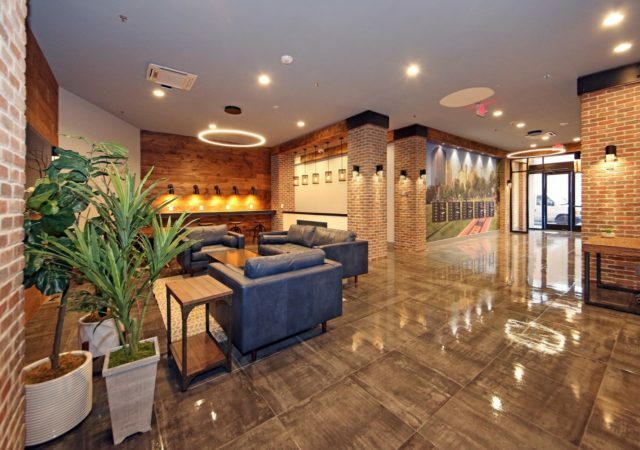 The multifamily investor and developer recently debuted the new space, which is located at 1 Evertrust Plaza in downtown Jersey City. 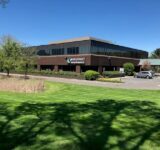 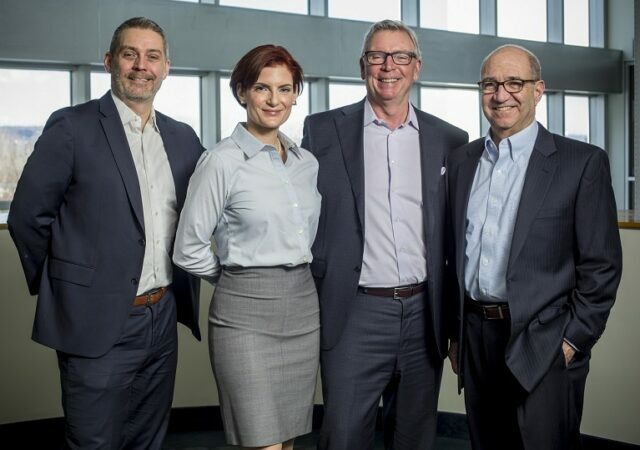 The office and its team will serve the company’s pipeline in northern New Jersey, Westchester County and Long Island, which it has grown over the last several years. 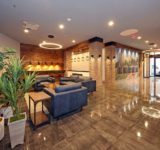 In New Jersey alone, Mill Creek since 2015 has completed projects in Morristown, Jersey City and Parsippany. 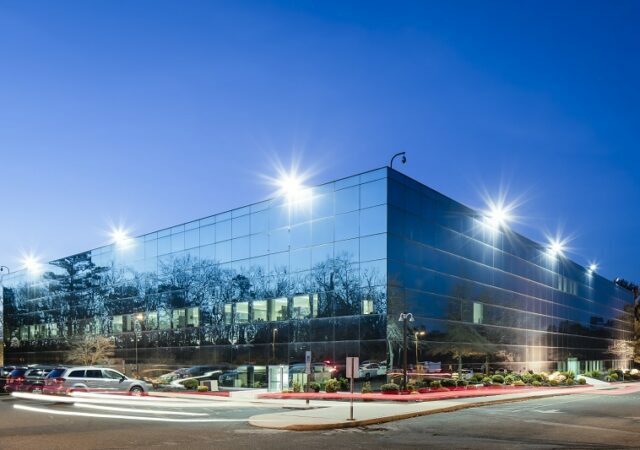 Mill Creek, which spun off of Trammell Crow Residential in 2010, said it still maintains an office in Bedminster. 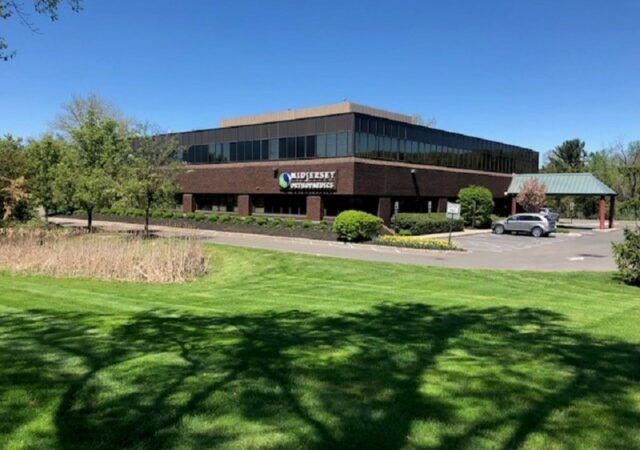 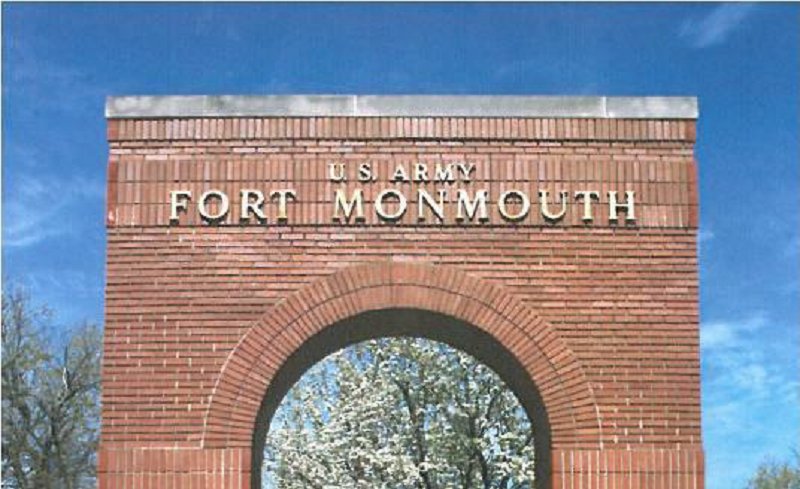 The new Jersey City location will serve as a supplemental base of operations to manage its regional pipeline, while allowing it to attract new talent.